At Surface Science Integrations we have the ability to improve your existing RTP platform. 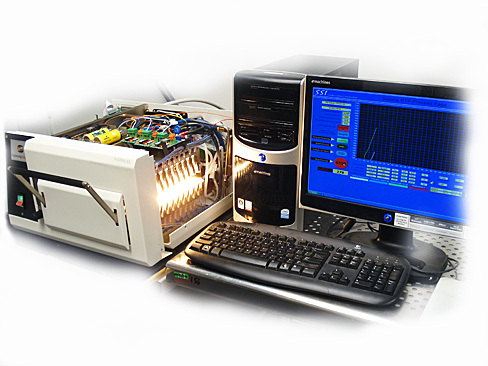 The solaris software is designed to be able to convert a legacy RTP such as a AG Associates Heatpulse 610 into a modern RTP capable of data logging, and various upgrade features. If you have used P-CAT, a Rockwell, or any other DOS based slow mundane systems you will be very happy moving to a visual based, labview programed software setup. If your RTP software can use a overhaul, consider the Solaris Software RTP upgrade. We have implemented almost every customer requested modification to the software and it has resulted in what we believe the most user friendly, user capable software system for the rapid thermal processor environment.